Advanced-design cards and labels operating at low, high and ultra-high frequency. 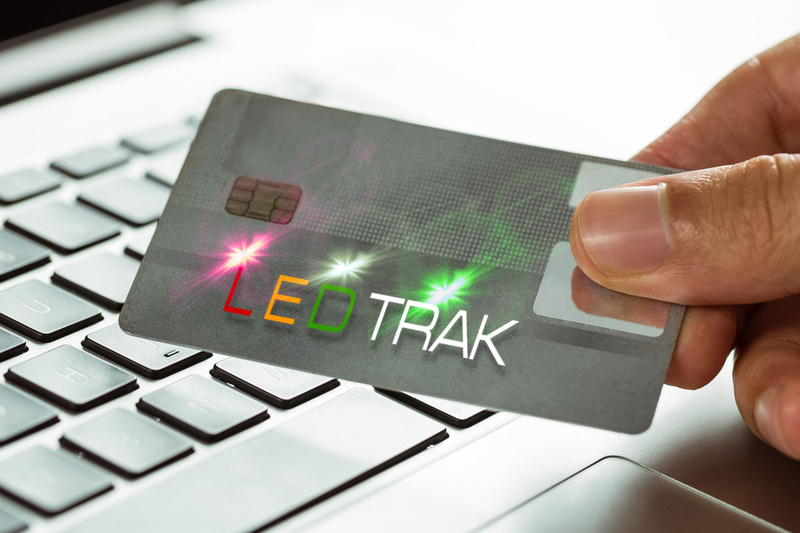 ISO card containing RFID module, antenna, LED lighting. 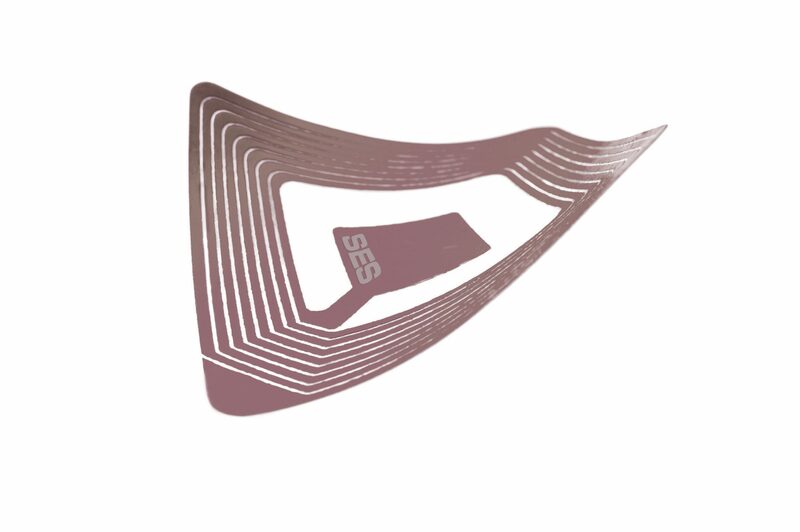 Ultra-thin card containing RFID module and antenna. Laminated PVC, PETG, PC sheet containing SES module & antenna. ISO card containing two sets of modules and antennas. RFID paper labels. Delivered individually or on A4 sheet.